Smart speakers are becoming a wide-spread commodity, with Amazon's Echo devices and Google's Home coming in a variety of shapes, sizes, and prices, and Apple joining the fray with its own HomePod earlier this year. Not to mention the numerous 3rd party solutions, which support either Amazon's Alexa or Google's Assistant. 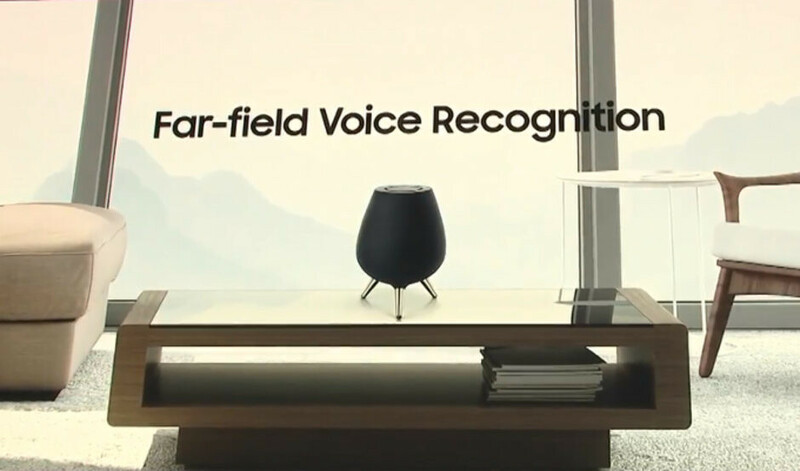 No doubt, with the stunning advances in AI that Google showcased at the I/O keynote yesterday, more and more people will be looking to add a smart speaker in their home and many companies will be looking for their place in the niche. But what can we expect to see in 2018? There have been some rumors and reports about upcoming smart speakers that may shake up the current status quo of "Google vs Amazon" in the marketplace. Let's see what we have to look forward to! We've been hearing about a Samsung smart speaker for about a year now, and Sammy has finally revealed it this August. Well, teased is the more appropriate way to say it. The Bixby speaker is not yet available, and we don't know when it would be. All that Samsung has confirmed is that it will talk more about the Galaxy Home at the upcoming Samsung Developer Conference, on the 7th of November. What we do know is that the Galaxy Home has 6 speakers and a subwoofer, 8 microphones, and looks kind of like a vase on legs. Samsung is open to working with partners, such as Spotify, to get cross-platform support for different products and apps on its smart speaker. We are yet to learn what its price would be and whether or not we should expect a launch in 2018. Merging the Google Assistant with Android TV on a great-sounding piece of hardware is a great step forward for smart speakers. 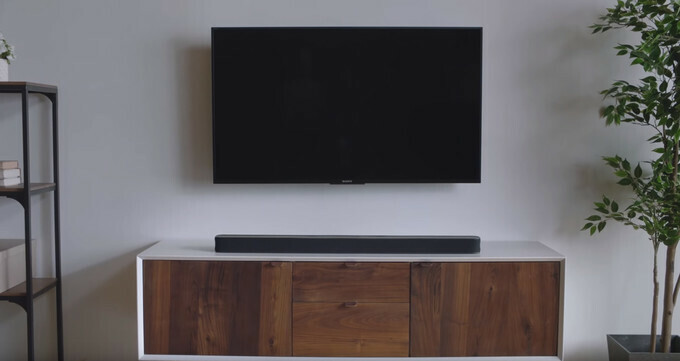 JBL recently announced the Link Bar — it's a soundbar speaker, which enhances the audio of your TV, while allowing you to control all of your smart home appliances with just your voice. It also functions as a Google Home speaker through and through — call it with "Hey, Google" and request whatever you would with your regular smart home speaker. The JBL Link Bar's price and release date are yet unknown — they will be revealed later this year. At the I/O press conference, Google announced the new smart displays. Basically, Google Home speakers with a touchscreen so you can better interact with the device, call up recipes for cooking, view your morning commute, et cetera. Google has announced that it will partner with heavy-hitters like JBL, Lenovo, LG, and Sony among others to make various smart displays, which means we will see many different shapes and sizes. We are also hoping that JBL would bring some oomph in the sound department with its well-known speaker expertise. The first lineup of smart displays will come out in July, though, we still don't know if it will feature products from the aforementioned companies just yet. Amazon's Echo speakers were pretty much at the forefront of the smart speaker invasion. The Alexa-toting speaker family now consists of seven different models. And that's without counting the 3rd party speakers that also have Alexa on board, like the Sonos One. Amazon has also had smart speakers with touchscreens for quite a while — well before Google's announcement of the smart screen device. 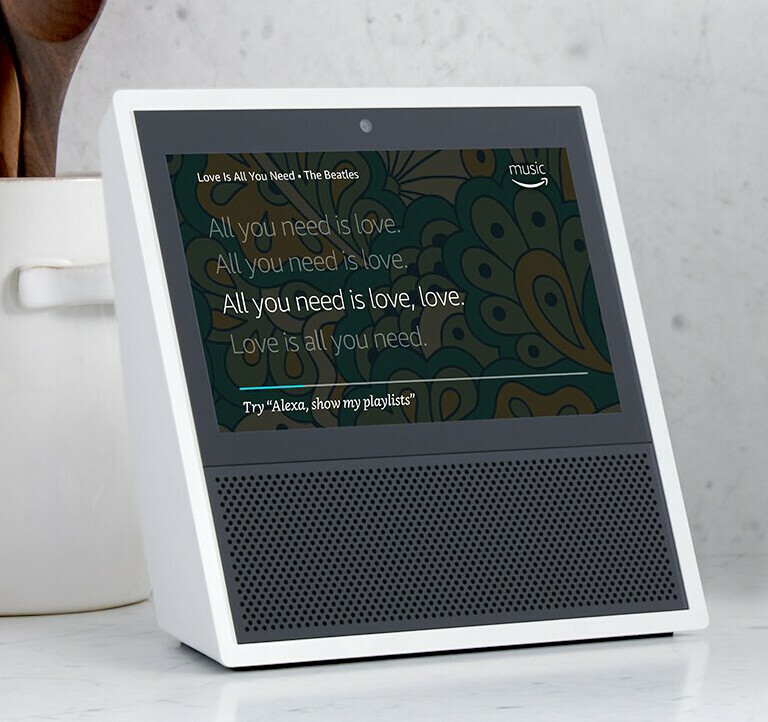 We are talking about the Amazon Echo Show and Echo Dot, which both sport displays, but both feel like "first gen" products with some software limitations and the slight bulkiness of the Show. In late 2017, we heard that Amazon might be working on its own version of YouTube, dubbed AmazonTube. If this rumor turns out to have a bit of truth to it, we would expect Amazon to launch a new display-equipped Echo with a better screen and, hopefully, better sound. Facebook was also rumored to be prepping its own smart speaker, equipped with an LG-made screen and running a digital assistant of its own. 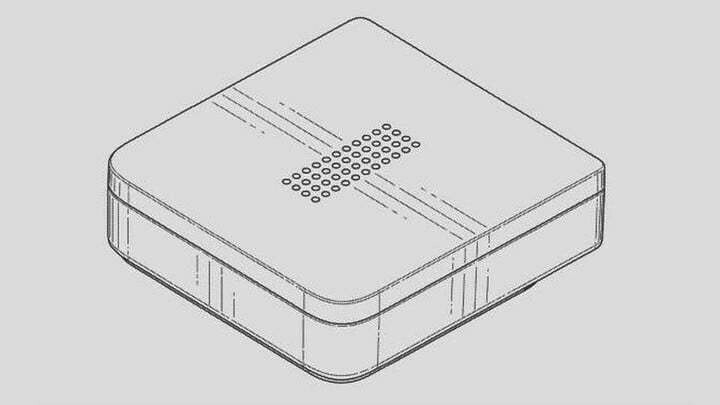 Reportedly, the device's launch was postponed due to the privacy scandal that Facebook has been suffering as of late, but it could still be launched this year. Wating for Samsung's creation, b**ches! These pu*sy speakers gonna be forgotten. Just need a perfect timing to prepare the perfect product. Yes, you are right. Samsung is world leader of every consumer electronic category... They can easily integrate everything with smart speaker. stick your winkle in a samsung then. you doofus. Have you tried the Samsung speakers? I have a good few and they sound fantastic. WIth a smart assistant, they would only be better. Of course they are premium quality. I can't wait to try the new assistant feature on Samsung speakers. More excited for the smart displays. Facebook is a little too late and after the Cambridge issue who would want one of their smart speakers??? Samsung's bixby speaker will wait and see. I've had Alexa, currently have Google Home (which IMHO is noticeably better overall), and I'm excited for the screen additions. Somehow, although I have faith in Samsung as a company, I am not at all excited for a Bixby speaker. It just doesn't fill me with confidence. Facebook speaker is a DOA in my opinion.